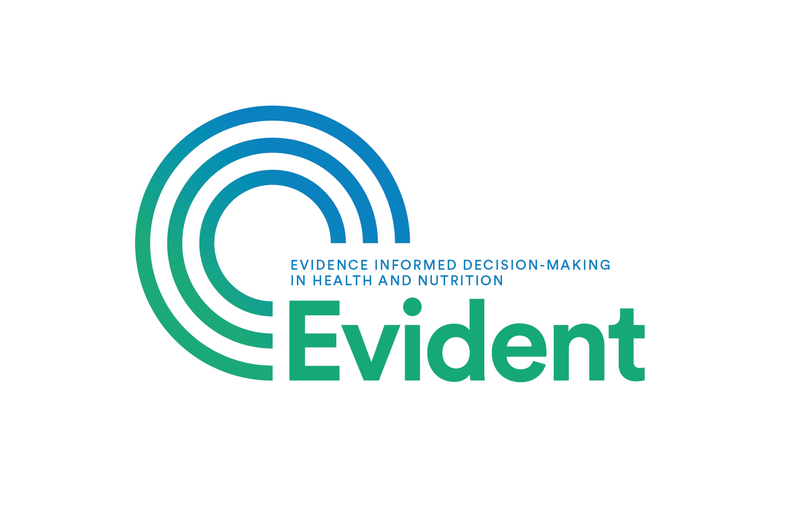 EVIDENT organises a dissemination event: Challenges, Opportunities, and Lessons Learned in Evidence-Informed Decision Making for Nutrition and Health in Africa on December 6, 2016 in Brussels. The major results of this three year research project will be presented to the partners, stakeholders and donors. We also aim to look ahead in a participatory way to advance evidence-informed decision-making in Africa.